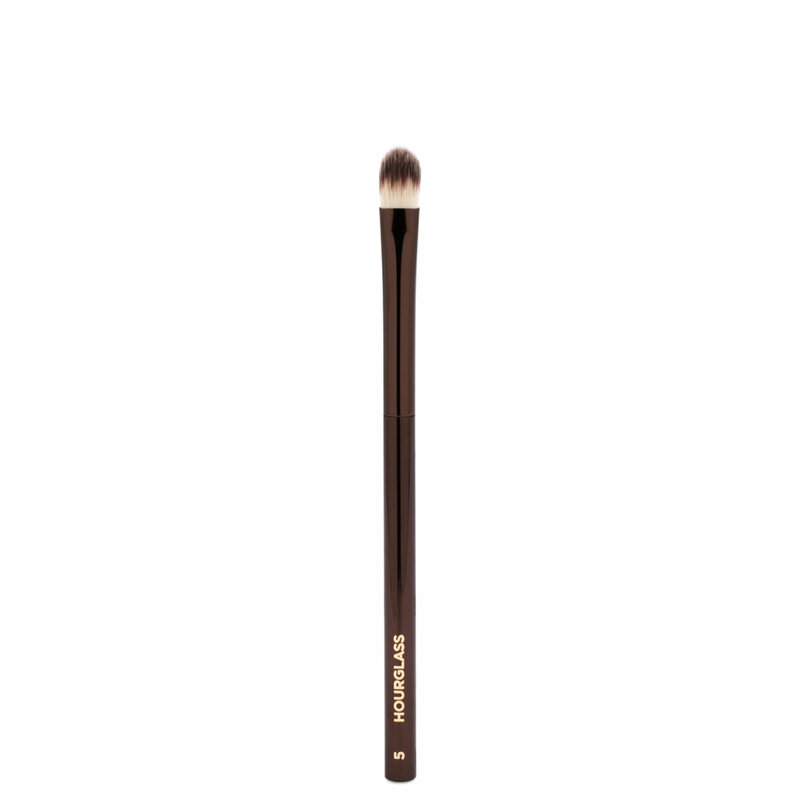 This precision concealer brush’s slim, tapered shape allows you to camouflage even the smallest imperfections with accuracy and control. The silky, cruelty-free bristles slip over the skin without disturbing dry patches or irritating delicate areas. Sure this is an above average brush but not the best I have tried. Dior, Bobbi Brown, Tom Ford and Shiseido concealer brush all work better than this. Well, but definitely better than MAC, benefit, NARS, sigma.